Do you have a dead battery? Did you forget to turn your car lights OFF? 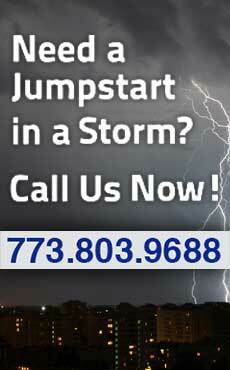 Don't worry, contact Dark Angel Towing Chicago, to provide an emergency jump start service. We also offer on site mobile vehicle battery replacement. .